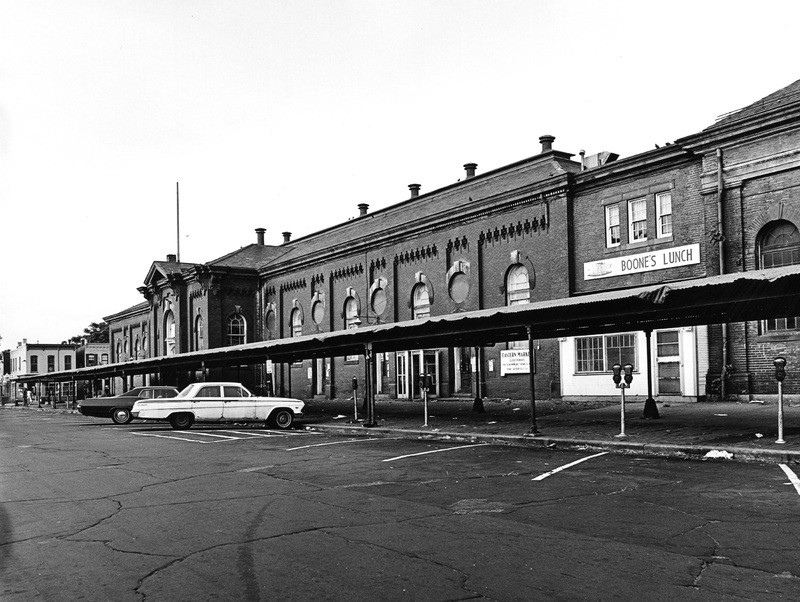 Eastern Market, typical of the commercial buildings of the 1870s, is a rectangular structure located in Southeast Washington. 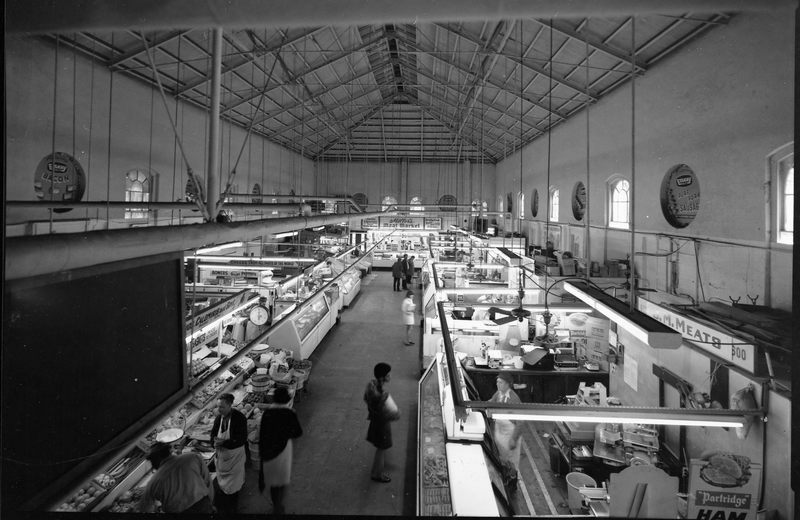 the market on the 7th Street side. 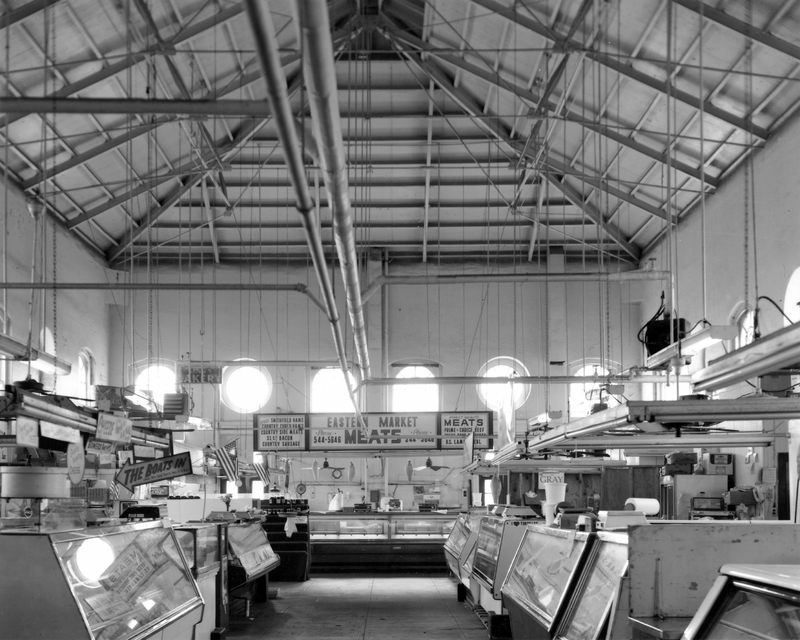 One of three remaining public markets constructed on a model market plan developed by the city's premier post-Civil War architect, Adolph Cluss. 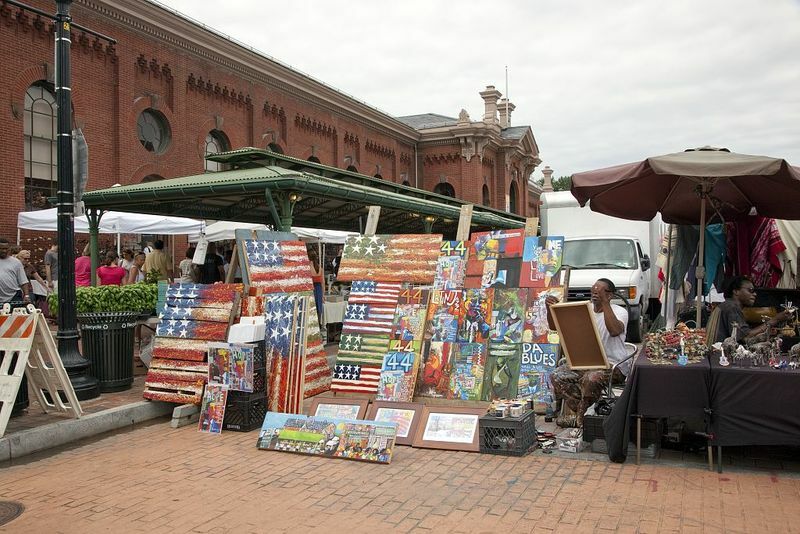 Eastern Market is a notable achievement in the development of modern, clean, and efficient public services which spurred development of commercial and residential growth in the area. 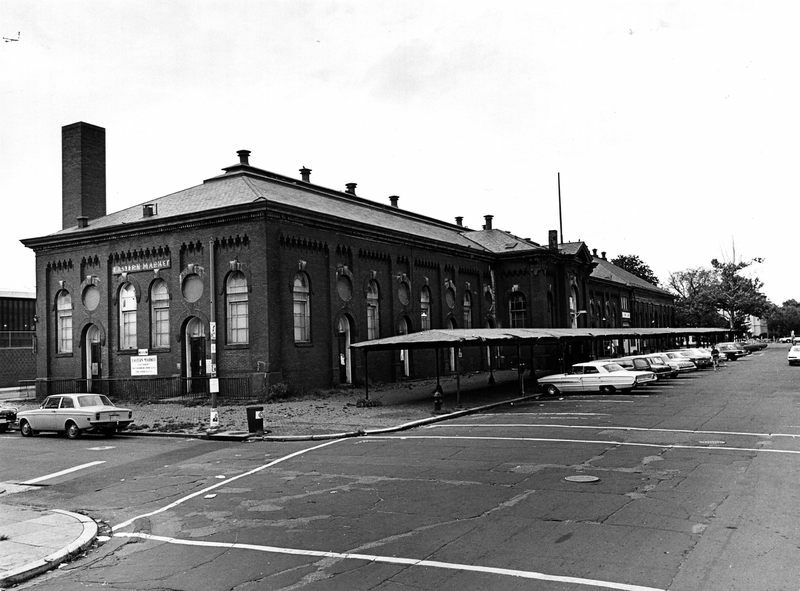 The Market has long been an important element in the Capitol Hill community providing not only a specialized neighborhood market, but a gathering place for residents. 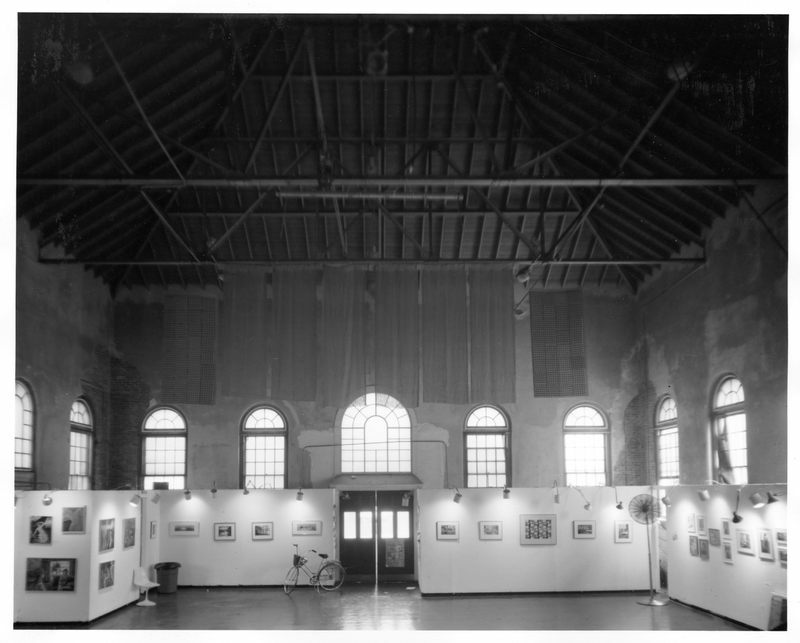 The 1872 addition is a notable work of the Office of the Building Inspector. 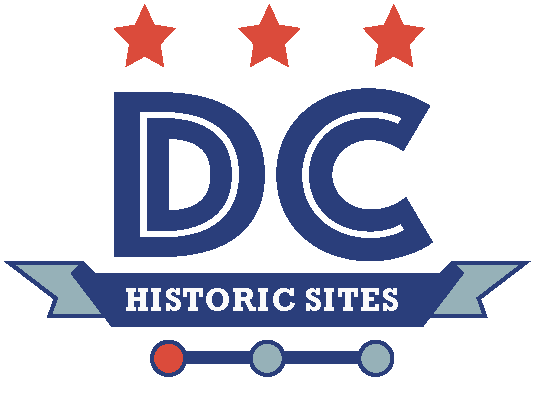 “Eastern Market (and Interiors),” DC Historic Sites, accessed April 24, 2019, https://historicsites.dcpreservation.org/items/show/169.